Flexible packaging is defined as any packaging whose shape can be readily changed. It includes packaging made of plastic film, paper, aluminium foil, fabric, or a combination of these materials, and has been widely used in food and pharmaceutical industry. This book invites expert engineers and designers to write about their experience and understanding of flexible packaging. 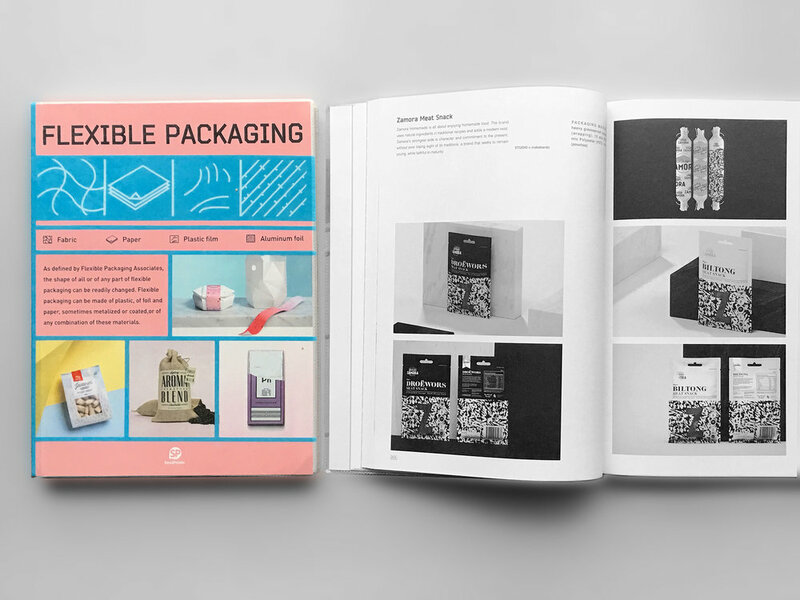 Through an excellent showcase of design works, this book will lead you into the lesser-known world of flexible packaging.